It’s back to school time! School bells are set to ring from next week and so do early-morning alarm clocks. Back-to-school can be a demanding period for working parents as they need to effectively cope with the increased time and energy demanded during this time. 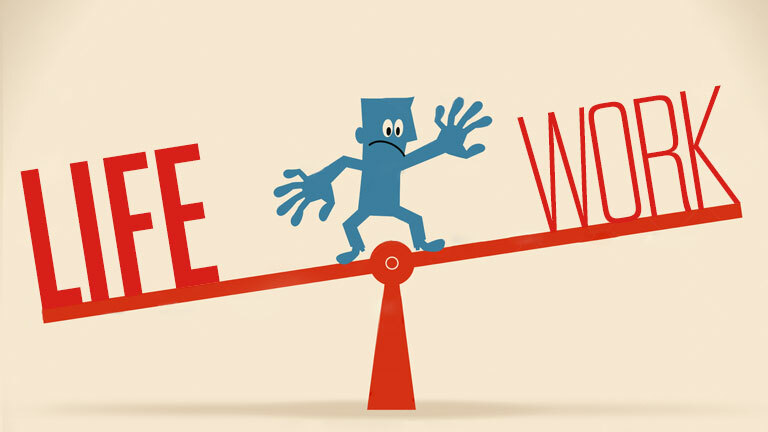 To help your work-life balance, we have gathered a few tips that will allow you to start this new school year smoothly. Good preparation is essential for a successful morning start. Over the previous evening take a couple of minutes to plan your (and your children(s)) outfit in advance. Make sure your children also have their backpack ready the night before. Being organised at work will help you get through the day more easily. Write your To Do list the night before. This helps you to start your day with more clarity. Don’t forget to assign time to each task and prioritise effectively your activities, so you can get the most out of your day. 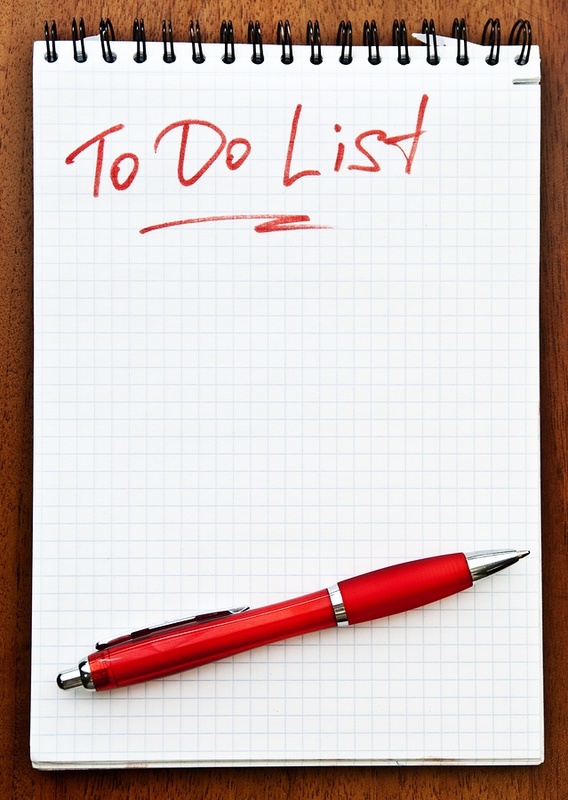 Having a To Do list won’t be useful if you don’t know how to manage your time. You need to set reasonable time frames to get work done, get through your emails and phone calls. Plan your day so that you have blocks of time where you are working exclusively on one thing. To master this skill will also permit you to spend more time with your kids. Don’t leave lunch or dinner to the last minute. 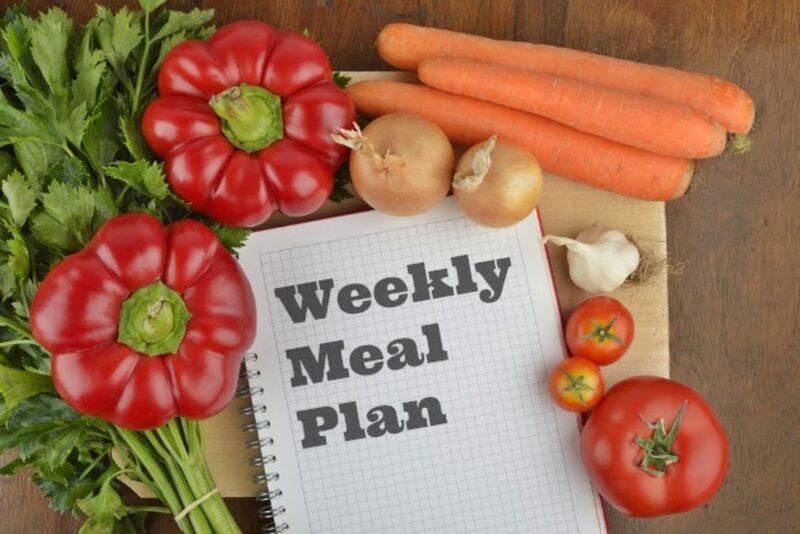 Plan a weekly menu and shop online. It will help you to save so much time and hassle. Making a weekly meal plan will assure you prepare healthy meals for your family and avoid the temptation to call for a takeaway. Also make meals that are easy to freeze like lasagne, sheperds pie to name a few, so you can put some of what you cooked in the freezer and serve it on days when you don’t have time to cook. Meal plans and reliable storage habits also make it easier for older kids to take over responsibility for packing their own lunches. Whether is at home or at work, delegating tasks it’s a great way to better manage your time. Make sure to use your resources the best way possible and to delegate the task that doesn’t require your expertise. Delegating will free your agenda while developing and motivating your staff. We know at CPM how hard it is to get the work/life balance right so we hope these tips will help you and your family going Back to School!